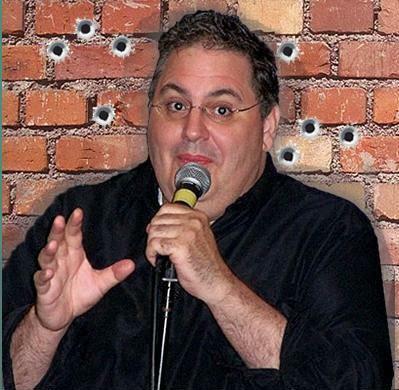 Professional stand-up comedy that is tailored to your audience. 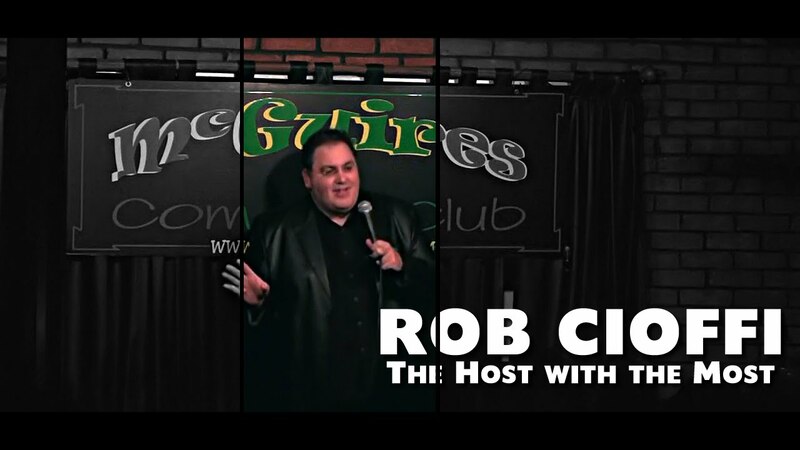 Rob can entertain at your private or public event and is an experienced master of ceremonies. 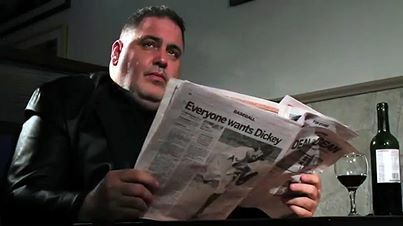 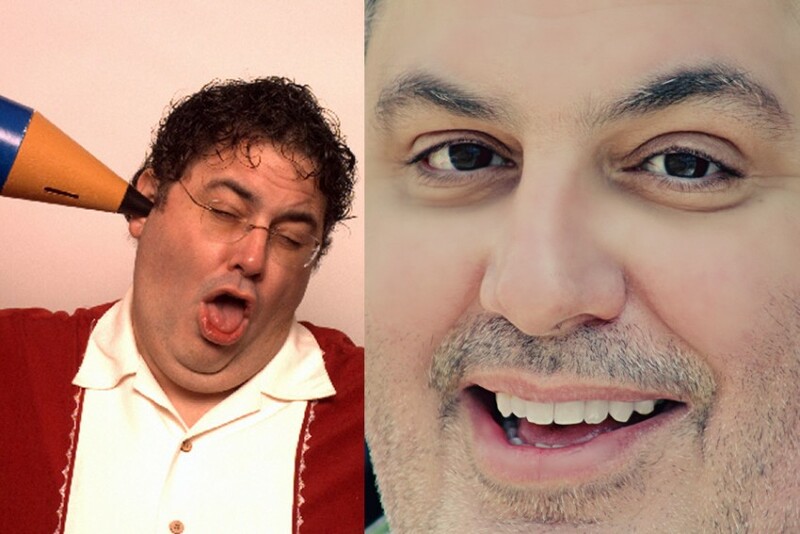 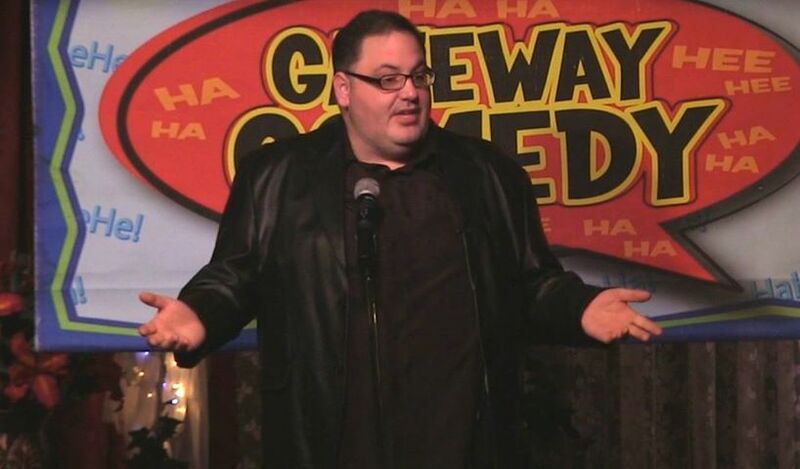 He has appeared on TV and in feature films and is currently the regular opening act for Long Island comedy legend Bob Nelson.